We bring to the market place huge range of premium decorative stone cladding products that are used by leading architects, property developers, designers and retail customers throughout the UK. 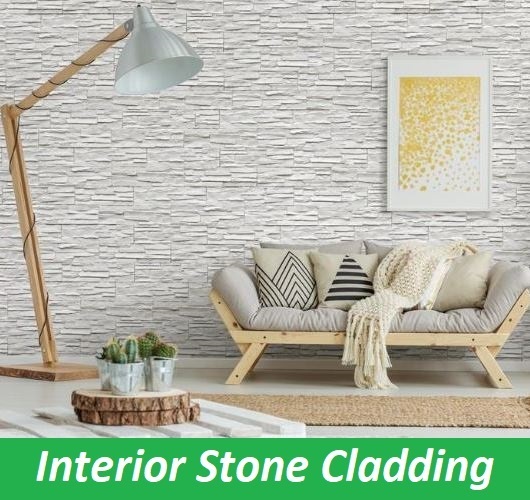 With an extensive range of versatile Stone Cladding, Stacked Stone and Brick Slips Cladding products, we offer our customers a very attractive proposition for transforming their home, office, business, etc. Our vast range of Split Face Stone, Stacked Stone and Brick Slips replicate the look of natural stone or brickwork. and can be used on internal or external walls. Our products offering fast and easy installation. Final ,visual effect will give everyone that designer look we are all looking for . 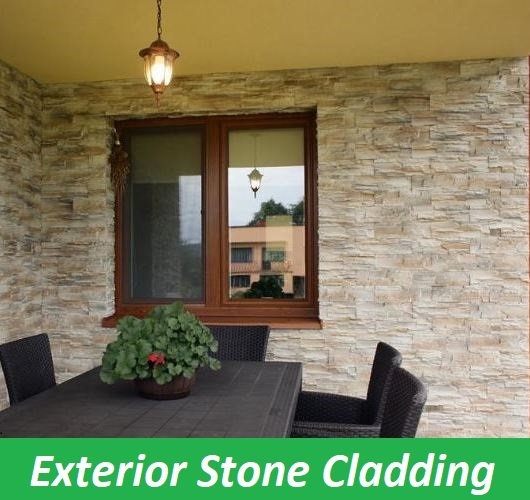 endless possibilities for internal and external Stone Cladding finishes.